Beyond "left vs right" politics, the new political battle sets individuals against institutions. The very nature of modern technology has decided this, with the awesome new power it has granted to individual and institution alike making new grave injustices and single-handed acts of heroic liberation equally possible. 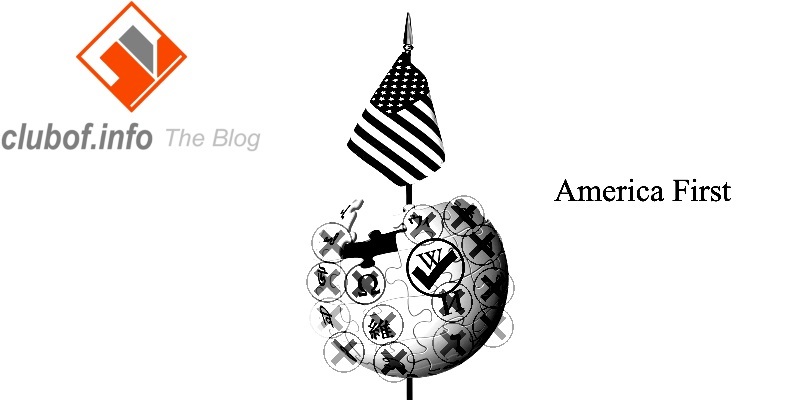 That was the prediction made at the Center for a Stateless Society by blogger Jason Farrell, author of The Radical Relay blog. Of particular interest to him was the claim that transparency activists such as Edward Snowden, Julian Assange and Glen Greenwald came from seemingly diverse ideologies and backgrounds but all had the same anti-establishment agenda. Ideologies exist to explain and map out solutions to complex social and economic problems that arise from time to time. This is of little concern to the civil disobedient, whose high-stakes action is laser focused on the remediation of a singular grave injustice. The prediction that acts aimed at remedying grave injustices will shape the politics of the future is shared by many, ranging from the "cypherpunk" culture from which Julian Assange emerged to more marginal communities of futurists. 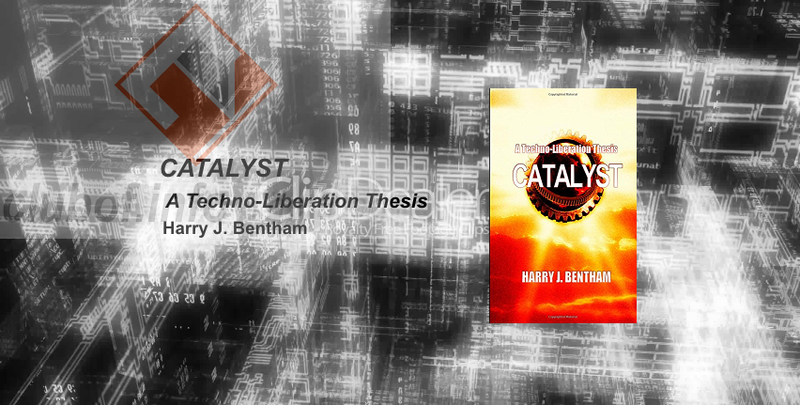 One of our books, Catalyst: A Techno-Liberation Thesis (Harry J. Bentham, 2013), lays out the radical thesis that the act of leaking information is revolutionary in a sense that goes far beyond the purpose of any single party or movement. Further, Catalyst makes the prediction that future individuals will find ever more advanced technologies in their lone hands, making them able to do something no activist could ever do before: make entire nationally-liberating and institution-destroying technologies available to disenfranchised and oppressed sectors of the world population. 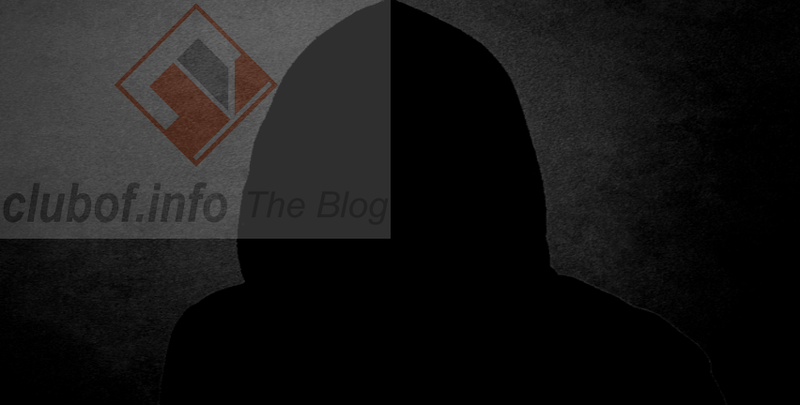 This phenomenon is termed "hard leaks" in the book, referencing the fact that previously heavily guarded sensitive technologies will be released indiscriminately into the hands of the world's abused and vulnerable, just as sensitive information has been. Such "leaked" technologies, escaping the clutches of corporations and states in the future, could open a new resistance front to challenge global wealth disparities. It would be especially easy for determined individuals to accomplish this act, especially if their targets encompassed vaccines, self-replicating nano-robots, or synthetic organisms generating the gifts of unlimited fuel, environmental cleanup agents or other unlimited resources. Hence, according to the thesis, the challenge of "democratization" posed by technology against corporate and state power will gradually evolve beyond simply an information battle to a physical battle for the future of the world's resources and intellect. Reinforcing Jason Farrell's own theses, the Catalyst thesis predicts that the modern liberal state is already disrupted and destined to be overthrown by the socioeconomic liberation heralded by the accumulation and adoption of new personal technologies. Is science on Monsanto's side? Tolerant Christians vis-à-vis Evil Islam? Britain vs Russia: "By Jingo if we do"